Autumn is the time of the year when you can already feel the cold breeze slowly brushing the air. 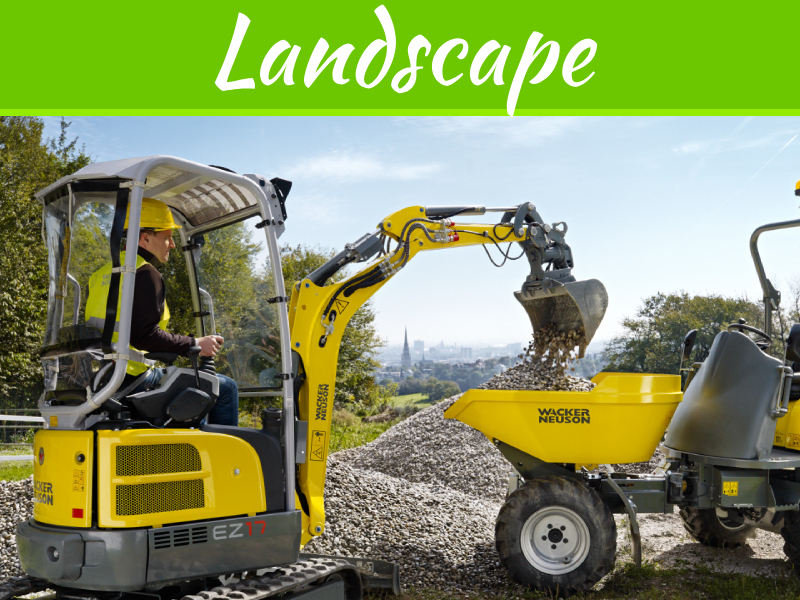 Although a lot of people ignore the opportunity of autumn gardening during this season, the colorful buds and blossoms can add up to the beauty of your landscape. 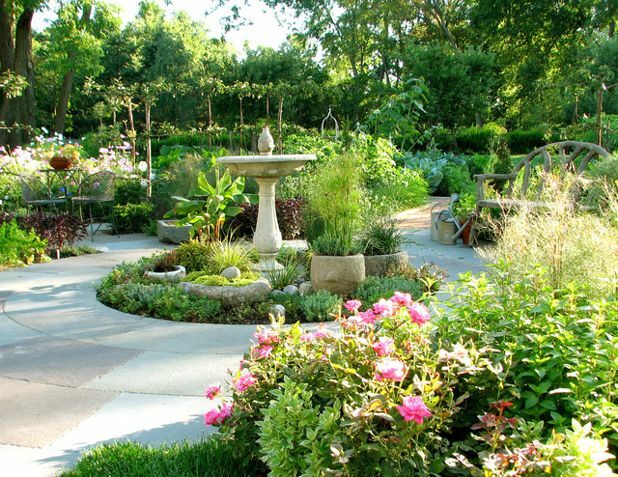 You don’t need to pack up your garden just because the cold season is approaching. 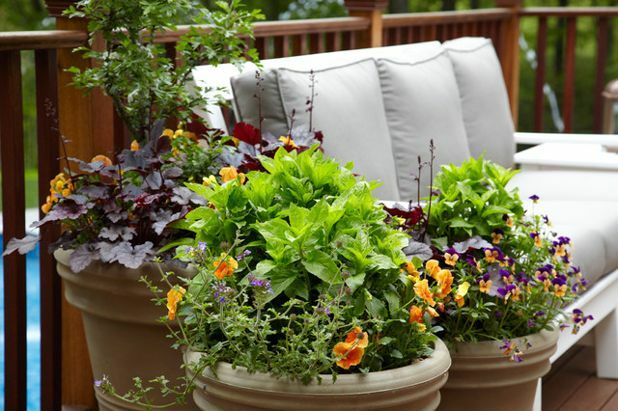 Instead, you can create your own autumn flower garden to spruce up your home. An array of Chrysanthemums brightens up the front yard. Having a flower garden in autumn seems to be an odd idea because there is less sun, the temperature is lower, and this is typically one of the busiest seasons because of work, upcoming holidays, and the start of a new school year for the kids. However, there are still a number of reasons why you should plant fall-blooming flowers in autumn. The Weather Is Cooler. In this season, you won’t need to worry about the excessive heat brought about by higher temperatures. 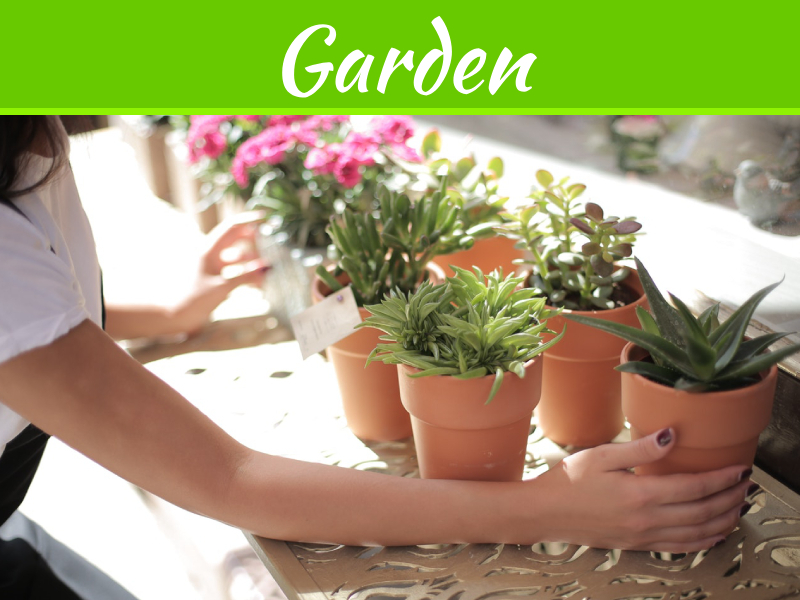 So most likely, you will enjoy spending your day outside, tending your garden, and taking care of your plants. The warmth produced by autumn won’t be harmful to you and for the plants. The cooler temperature makes autumn gardening more enjoyable. Pests Are Inactive During A With the cooler temperature, there are fewer pests lurking around your garden. 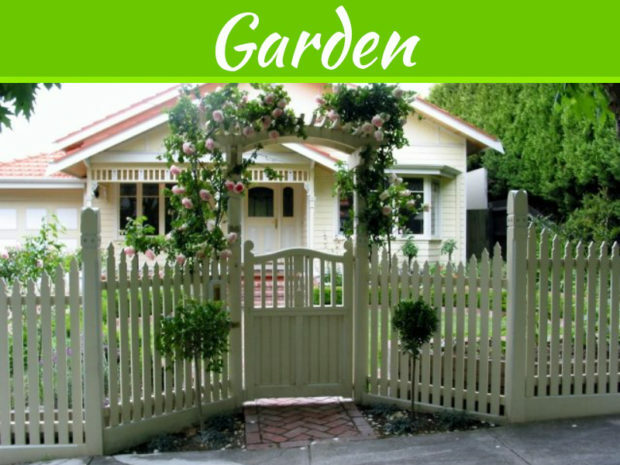 In this case, you will have a more convenient time preparing and taking care of your flower garden. Good Deals Are Everywhere. 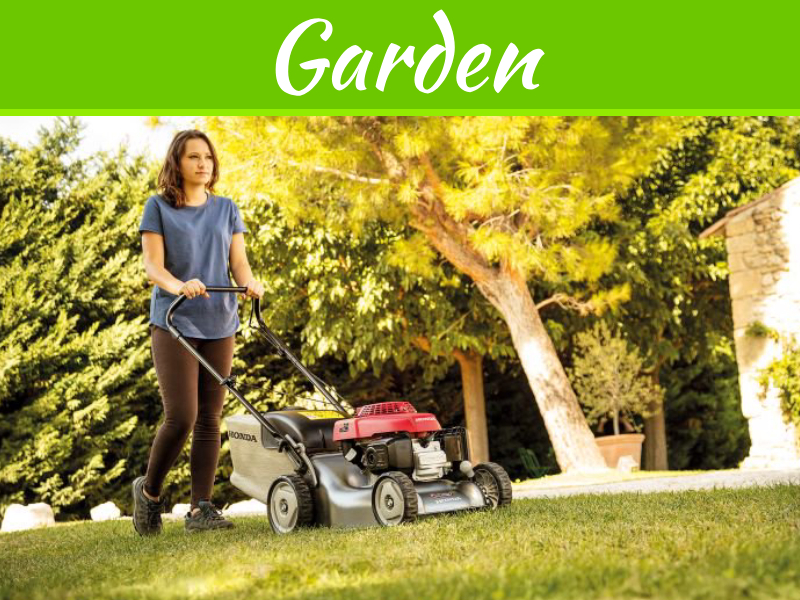 This is the time of the year where garden centers bring out their seasons sales and discounts; therefore, you can take advantage of the numerous deals and locate the best flowers and tools for your garden. Grow A Variety Of Flowers. There is a broad array of flowers that grow best during the cooler seasons. You can opt for the seasonal types so that you can achieve a brand new look for your home. The right blending of colors from your fall-blooming flowers will absolutely make your landscape more stunning and bright. The flowers are perfect for the rustic designs during Autumn. 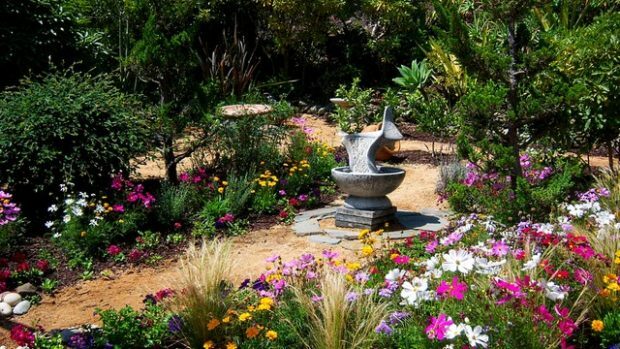 During this time, you can choose from an entire selection of bright-colored flowers to improve your lawn and home beautifully. Your garden will have a whole new perspective, and it will make your surrounding rich amidst the natural falling of leaves. The Purple Emperor’s bright color will make any garden achieve a sophisticated look. The Sedum Telephium ‘Purple Emperor’ belongs to a large genus of flowering plants. It’s a succulent perennial groundcover that is native to Eurasia with burgundy-black leaves. The Purple Emperor’ blooms with wide panicles of ruby-red flowers that persist well to autumn. Its presence in your garden attracts butterflies for it provides a useful source of nectar for pollinating insects. It generally grows up to a height of 18” (45cm). The Purple Emperor’ Sedum grows in a sunny position in a well-drained nonacidic soil with preferably enrich with garden compost. On the early stage of growing this sedum, it should regularly be watered, especially during the hot, dry period. Like any other well-maintained plants, cutting its decayed or old stems and foliage is a way to preserve its best shape. Dahlias, when combined with other Autumn flowers, can create a beautiful garden masterpiece. Dahlias are flowering plants with a vividly beautiful variety of colors. They generally bloom during midsummer to the first frost. Dahlia’ David Howard’ is an award winning decorative dahlia that belongs to the group flowering plants with so much star quality in them. With its vibrant apricot-orange flowers paired with its contrasting dark purple foliage, it is a no-brainer question why this plant won multiple awards. Dahlia ‘David Howard’s best flowering occurs in full sun with sufficient and consistent moisture during its growing season. This decorative plant blooms to its full potential in autumn. It can be placed in vases for its superb vase life and will also be equally nice when combined with different ornamental plants in your garden. 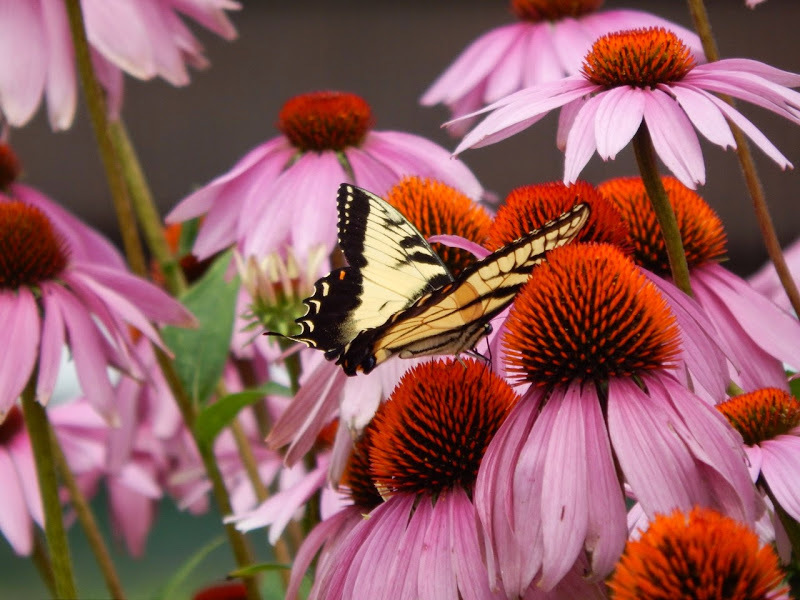 The Coneflower Magnus is one of the best perennials that you could grow during autumn. This perennial plant will surely stand out with its bold, giant flowers with rosy purple petals which are held out flat different to the usual drooping appearance of most coneflowers. Magnus is an eye-catching decorative plant that blooms from early summer until mid-autumn. This coneflower grows in masses up to 3 feet tall, thriving for full sun or light shade during its early stages. Ideal home for this lovely plant is in an average dry to medium, well-drained soils. Hummingbirds and butterflies will surely enjoy Coneflower ’Magnus’ presence in your garden. Growing fall-blooming flowers is an amazing choice of stress-reliever while improving your lawn during the cooler seasons. Take advantage of the numerous reasons why you should push through with autumn gardening- perfect weather, lesser pests, and broad variation of flowers to grow.